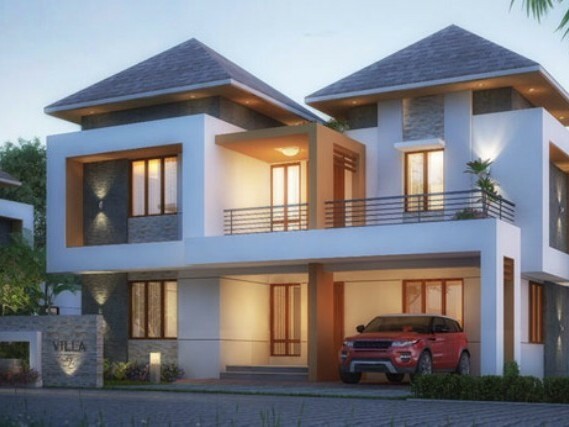 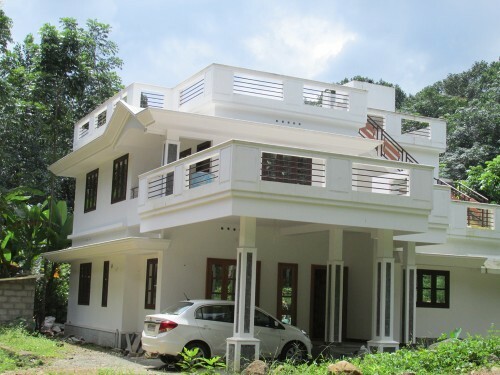 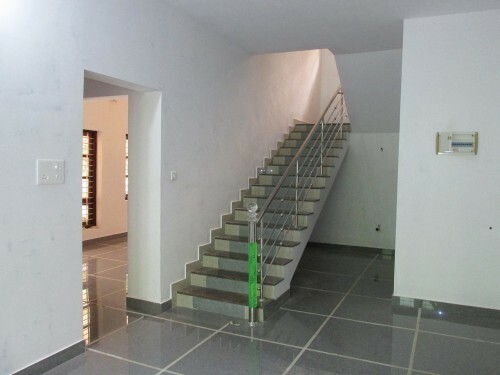 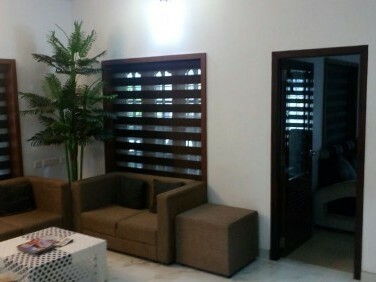 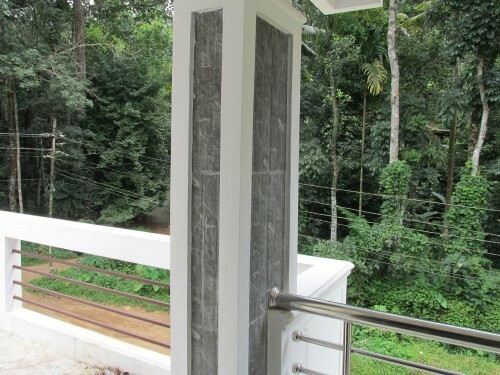 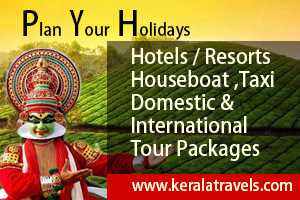 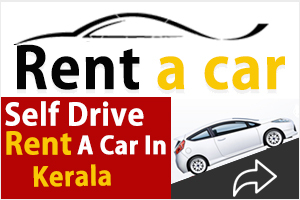 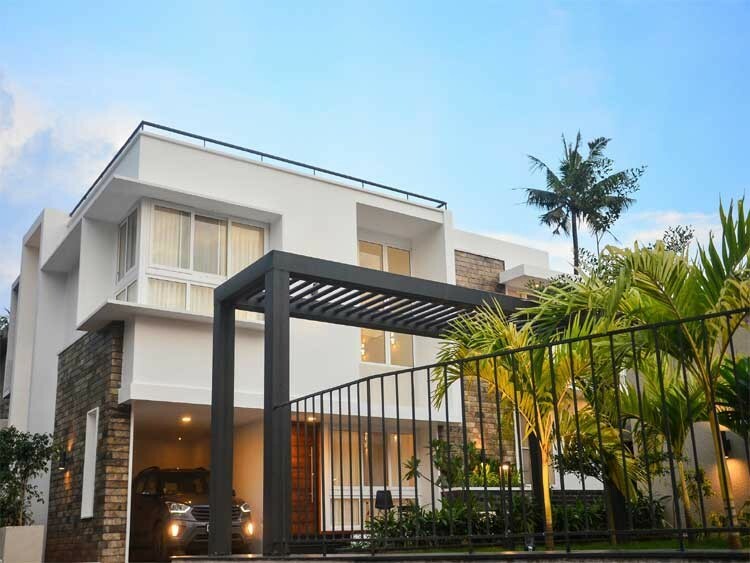 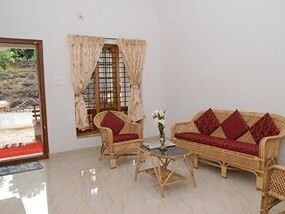 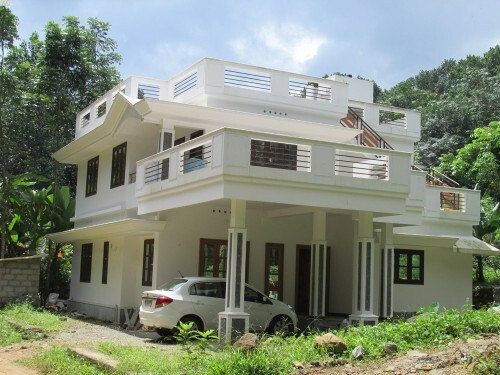 I am interested in your Villa for Sale at Ponkunnam, Kottayam I would like to know more details. 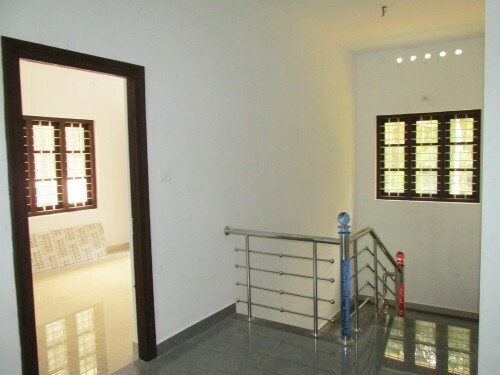 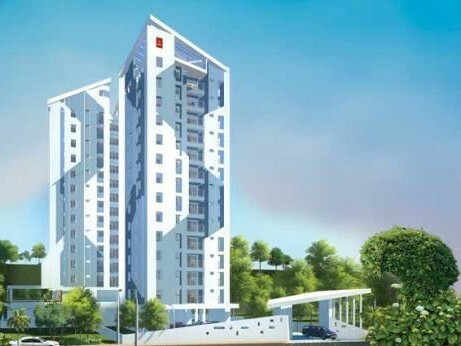 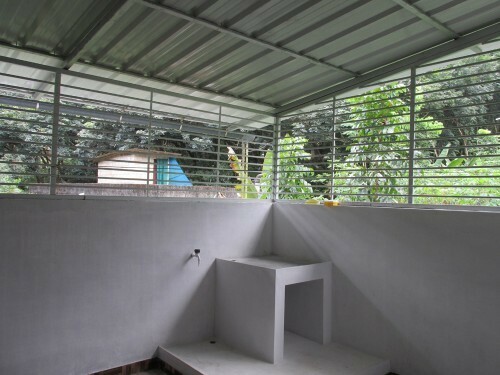 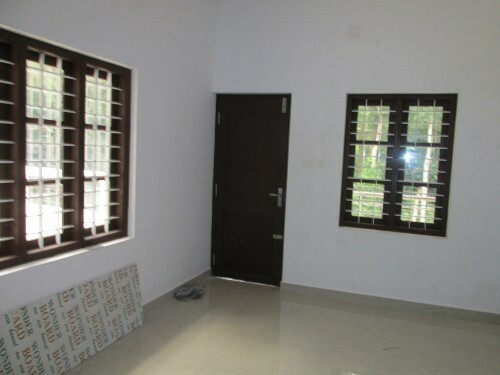 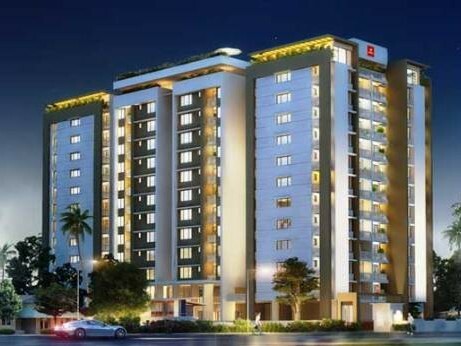 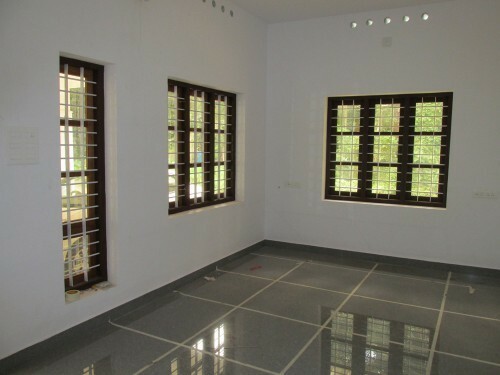 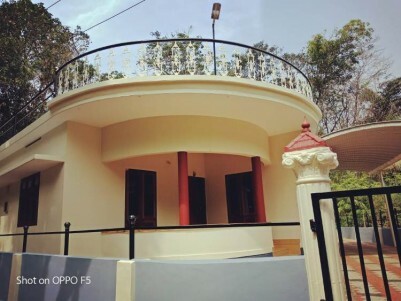 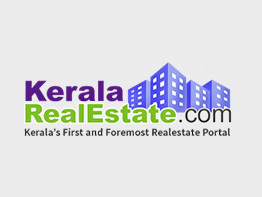 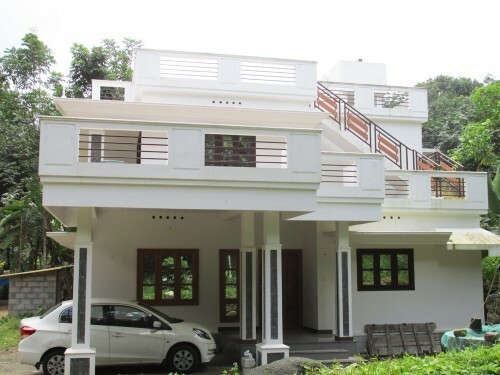 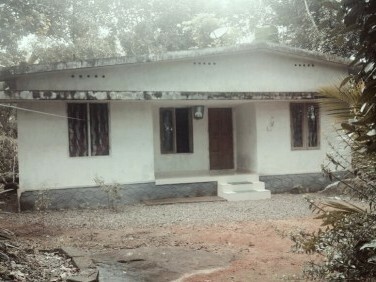 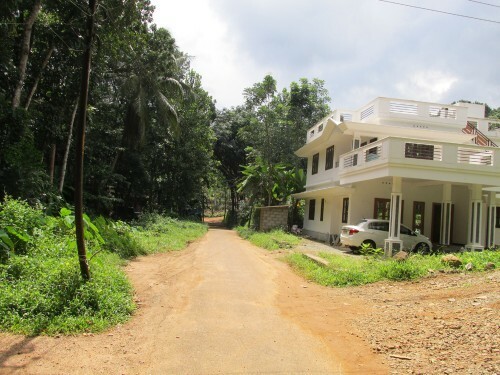 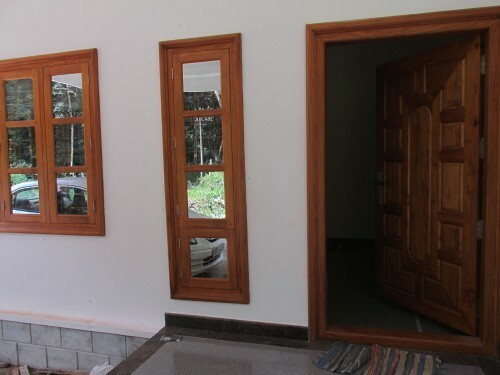 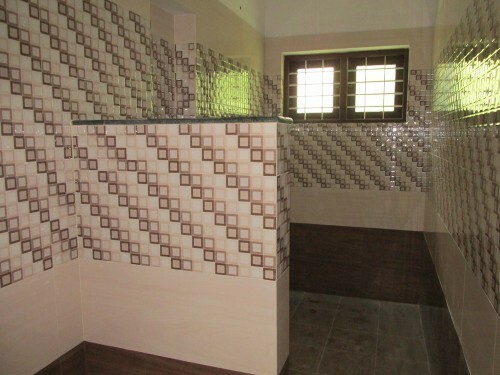 10 Cent With 1500 Sq Ft House for Sale at Kanjirappally, Kottayam. 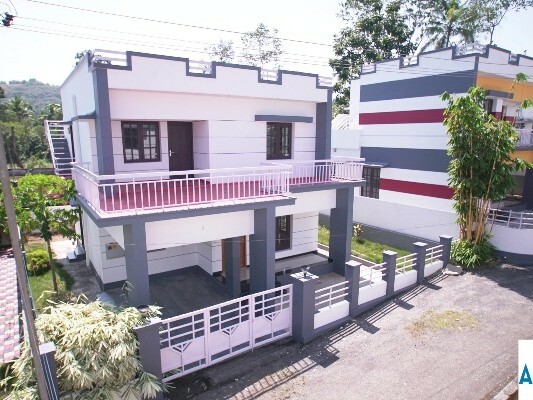 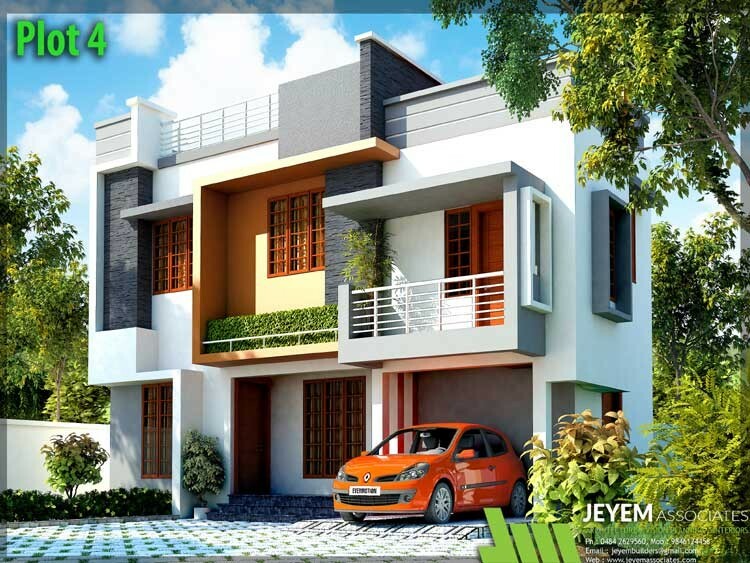 2500 Sq.ft 4 BHK House on 40 cent Land For Sale at Kanjirappally,Kottayam.